For the past few months I have been on a quest to improve my overall health. You know like trying to find more natural products from healthier food options to cleaning products, to lipstick, skin care and yes deodorant. The food thing is fairly easy. Just buy organic and well…cook more often. Skincare is pretty easy with Beautycounter and Goop. But what about deodorant? Sporty Mommas can’t walk around smelling sweaty. 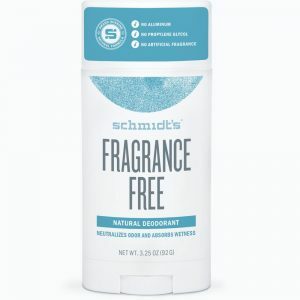 A few weeks ago I was in Urban Outfitters about to check out and saw Schmidt’s deodorant. If it is at the display near the checkout line you know it must be good. I picked up the Lavender and Sage because I love lavender and the color purple. The next day I was hesitant to put it on before my workout class. So I didn’t. I actually let it sit on my bathroom counter for a week before testing it out. When I finally did, I was pleasantly surprised. I went all day without smelling myself. Lol, I know it sounds gross but y’all know how it is. 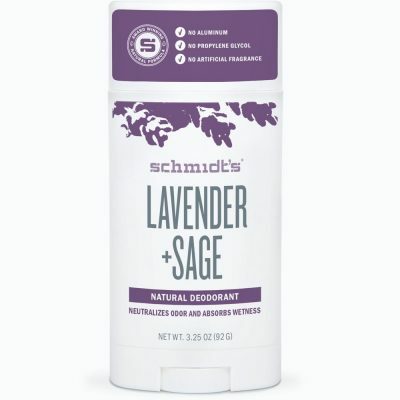 A few days went buy and it worked very well but I wasn’t crazy about the scent so this time I headed to Whole Foods (well I am there like every other day) and purchased a new scent. They have several scents to choose from but the Rose and Vanilla is my favorite. It is a little sweet and smells like flowers. 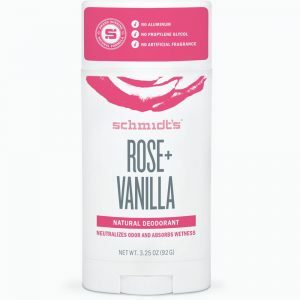 Schmidt’s is perfect for busy active moms and I feel good about bringing healthier options into my home. 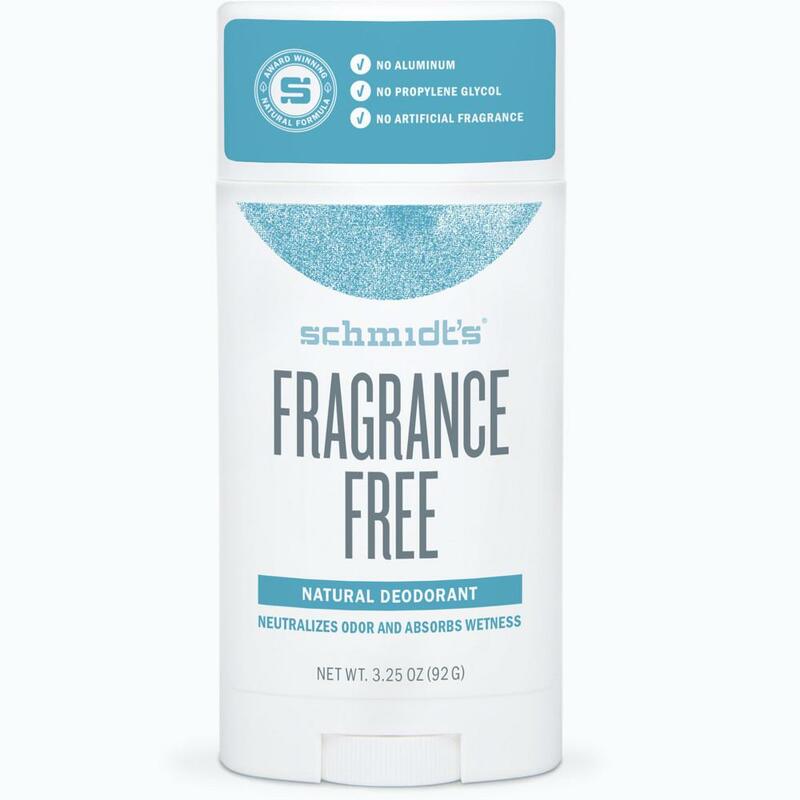 Schmidt’s naturals are made from plants and minerals, and are free of aluminum and artificial fragrances. They even make soaps and there are unscented sticks for those of you that don’t want the extra fragrance. 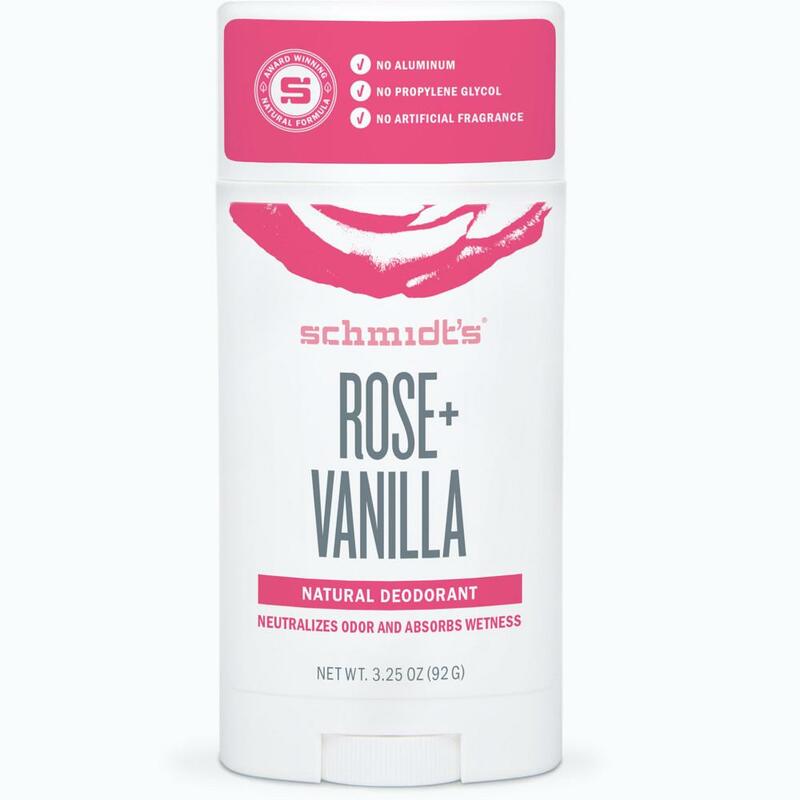 So if you are looking for a natural deodorant I say give Schmidt’s a try. You won’t regret it.